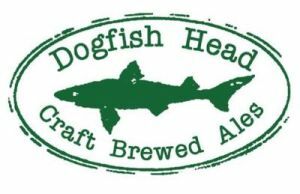 The story of Dogfish Head began in June of 1995 when they opened Dogfish Head Brewings & Eats, the first state’s first brewpub opened in the resort beach community of Rehoboth Beach, Delaware. The plan was to bring original beer, original food, and original music to the area. The reputation of Dogfish Head ales quickly grew beyond Delaware’s borders. 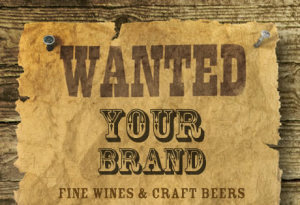 By 1999, they were up to five year–round bottled brands in about a dozen states. They’re now up to nearly 20 styles of beer that are sold in more than 25 states, and a half–dozen kinds of hand–crafted spirits… and they’re still inventing!